Spanish baby girl names are on the rise in the U.S., but while you probably know a little Isabella or Sofia, there are plenty of Spanish baby names that are as unique as they are pretty. 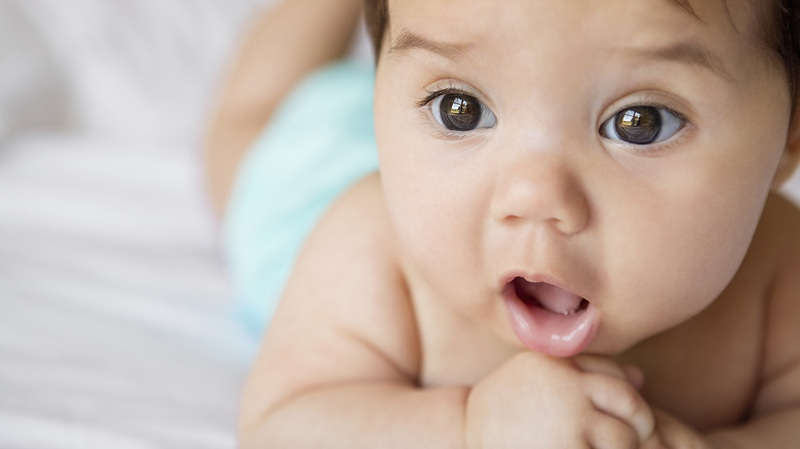 Enter this handy list of 40 Spanish baby girl names. Our picks are either Spanish versions of names you’ll easily recognize or they originate from Spain. For example, both Landra and Zandra are playful variations on the more popular Sandra. Some of these names have Biblical backgrounds, but others are grounded in traits and attributes like strength and honor. Whether you’re from Spain or simply love the language, one of these names may be just right for your baby girl. More: How Democrat (or Republican) is your baby’s name?